Franklin Towne Charter High School’s IT Department is ready and willing to assist you with all your technology needs and concerns. Student Username or Password Issues? For assistance logging into your Franklin Towne account please use the link below or see a teacher for assistance. For parents/guardians who need first time access please use our online form to request your Infinite Campus Key Code. Infinite Campus has "Forgot your username?" and "Forgot your password?" features which can be used to regain access to your account. Infinite Campus allows users to make payments online with the use of a credit card. Please note a non-refundable 5 % convenience fee for all web payments made through Infinite Campus is necessary to cover the per transaction fees charged to Franklin Towne Charter Schools, by Infinite Campus and our payment gateway provider (Vanco Services). If a refund is honored by FTC, for any reason, Franklin Towne Charter Schools will refund only the cost of the item. Convenience fees will not be refunded. 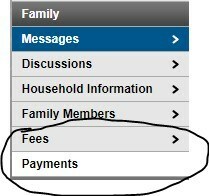 Choose “Fees” on the left menu in the Family section to view your payment history. To make a new payment, you can choose “Make a Payment” on the Fees page, or click Payments on the left menu. On the final page, you will see your total and be asked to confirm. You will also be prompted to enter your e-mail address so a receipt can be sent to you. 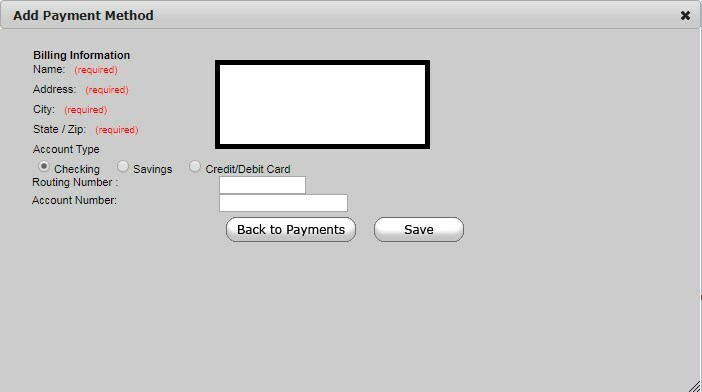 Press “Make Payment” to complete the transaction. To access ScholarConnect, on the homepage select Towne Parents > Food Services and then select ScholarConnect Login. New users should select New User? click here. Choose “Franklin Towne Charter High School: MAIN (107001)” from the list then fill in your child’s Student ID, Date of Birth, and Zip Code. Parents having trouble logging in can click on "Trouble Logging In?" and work through the process of a password reset. If an account is locked, you will receive a message alerting you to call ScholarChip at (877) 722-2447. FTCHS provides many digital resources to enhance and manage the learning experience for our students. Infinite Campus, Discovery Education, EBSCO, and Office 365 support single sign-on, meaning your Franklin Towne username and password will grant you access to these sites. When you change your Franklin Towne password, the passwords for these sites will change as well. Please see you classroom teacher for directions on how to log into this resource. If you are experiencing any difficulty after referencing the above instructions, you may contact FTC IT Support at 215-391-4592. If you leave a voicemail, please be sure to leave your name, the name of your student(s) if necessary, and a callback number so that we can assist you promptly.